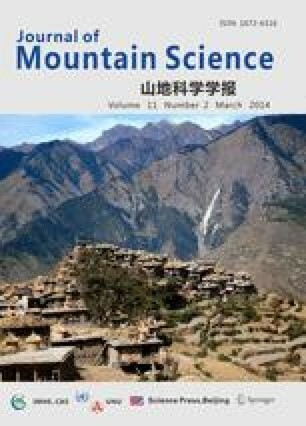 Novel technologies have been necessary for improving fruit quality and productivity of citrus, labor-saving and orchard conservation on steep slope lands since aging of growers and decrease in the number of successors is remarkable in mountain areas of southwestern Japan. The purpose of this paper is to introduce new technologies for improving citrus production that have been developed in recent years. A new fruit quality control system using drip irrigation and liquid fertilization technique combined with year-round plastic mulching was developed, and it enables high quality and stable citrus fruit production. Water and/or nutrient solution is automatically supplied through drip tubes that are laid under the mulching sheets to give adequate water stress, so as to improve sugar and acid content of fruit. A new transportation system for steep sloping citrus orchards, which is a combination of the monorail system and contour narrow paths, was suggested. A small walking cultivator was developed to explain the procedure of narrow path excavation. After introducing the narrow path, working hours for fertilizer and chemical herbicide application were reduced. Disaster prevention mapping of citrus orchards on slope lands was developed based on computer-aided seepage estimation and topographic data. The mapping can show zones of both ascending flow and descending flow of underground water during heavy rains in citrus orchards. The mapping is considered to be effective for the management of orchards and prevention of erosion on slope lands.